Last week’s economic releases included readings on inflation, construction spending and private and public- sector payrolls. 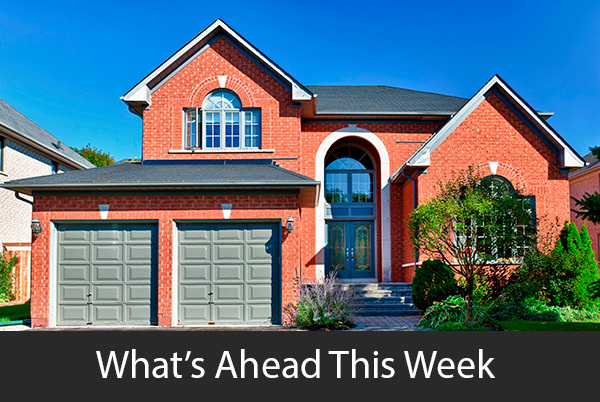 Weekly readings on mortgage rates and first-time jobless claims were also posted. March inflation reached a year-over-year rate of two percent, which is the Federal Reserve’s goal for inflation. Inflation rose by 0.20 percent in March to 0.40 percent; analysts expected inflation to rise 0.50 percent. Core inflation, which excludes volatile food and energy sectors, met expectations with 0.20 percent growth. Construction spending was lower in March with a negative reading of -1.70 percent. Analysts predicted an increase of 0.50 percent based on February’s one percent increase in construction spending. Construction costs were five percent higher year-over-year, and builders cited long-standing concerns with lot shortages. Tariffs on building materials fueled rising materials costs. Analysts said construction spending remains strong. Freddie Mac reported lower mortgage rates last week as the average rate for a 30-year fixed rate mortgage dropped three basis points to 4.55 percent. Rates or a 15-year fixed rate mortgage were one basis point higher at 4.03 percent. Rates for a 5/1 adjustable rate mortgage averaged five basis points lower at 3.69 percent. The Federal Reserve’s Federal Open Market Committee elected not to raise the target federal funds rate from its current range of 1.50 to 1.75 percent; when fed rates are raised, private lenders including mortgage banks typically raise home loan rates. New jobless claims were lower last week with 211,000 new claims filed. Analysts expected 225,000 new claims based on the prior week’s reading of 209,000 new jobless claims. ADP Payrolls reported 204,000 private-sector jobs added in April as compared to the March reading of 228,000 jobs added. The Commerce Department reported 164,000 public and private sector jobs added in April, which was lower than expectations of 184,000 jobs added. The national unemployment rate for April dipped to 3.90 percent as compared to expectations of 4.0 percent and March’s reading of 4.10 percent. This week’s economic readings include job openings, mortgage rates and new jobless claims. The University of Michigan will also release its monthly Consumer Sentiment Index. 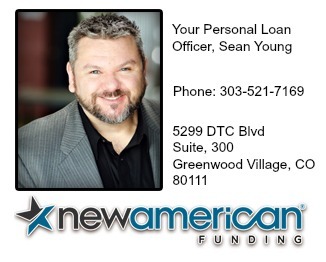 Sean Young is a Mortgage Loan Officer in the great State of Colorado for the last 21 years, a nationally recognized real estate blogger who loves teaching Social Media, Real Estate Technology, and Continuing Education classes. Sean provides weekly Real Estate Agent Power tips and Tuesday Webinars that give the latest marketing strategies and tips on how to grow, build and increase your visibility, credibility, and brand as a Real Estate Agent. Looking for a Home Loan? 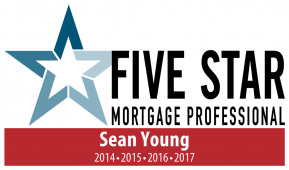 Sean and his team can provide you with the expertise, professionalism, and customer service that will ensure that your transaction goes smoothly.